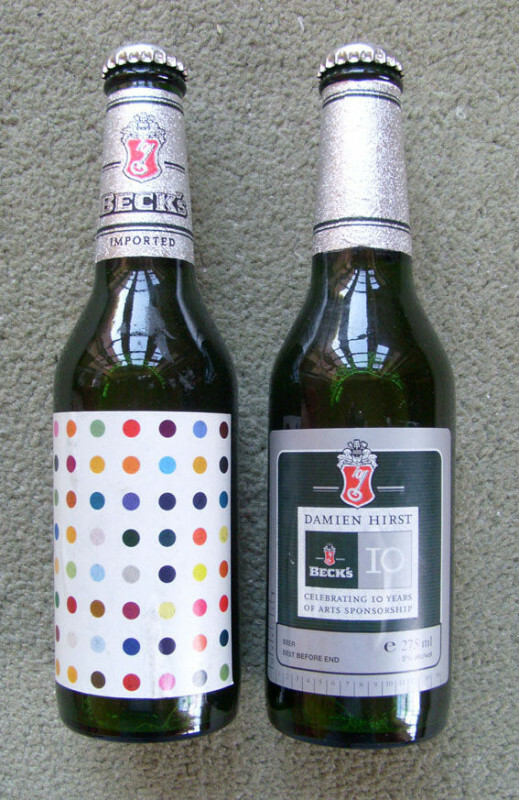 Two bottles of Beck's Beer brewed celebrating 10 years of art sponsorship by Beck's in 1995. 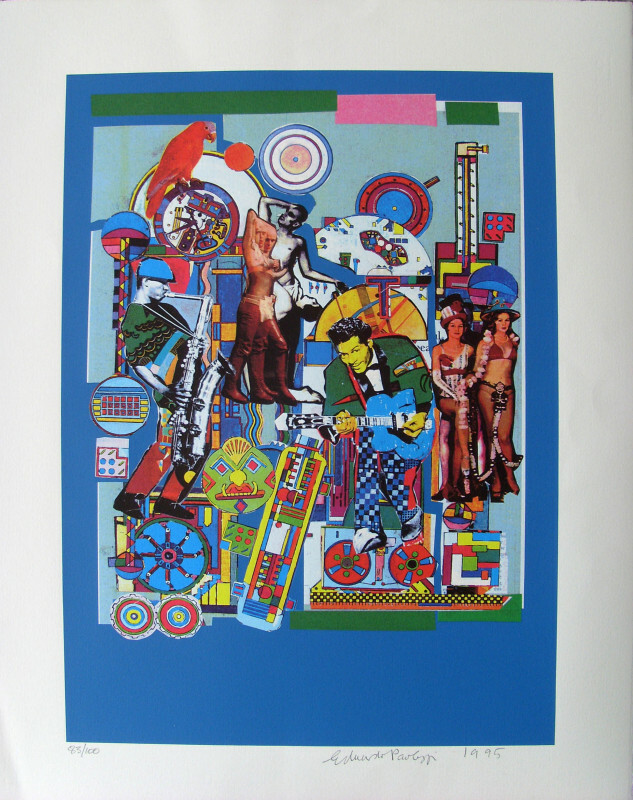 Labels designed by Damien Hirst in offset litho printed in colours in his 'Opium Design'. The bottles are 275ml and are complete, unopened. The labels are slightly wrinkled but perfectly stuck. 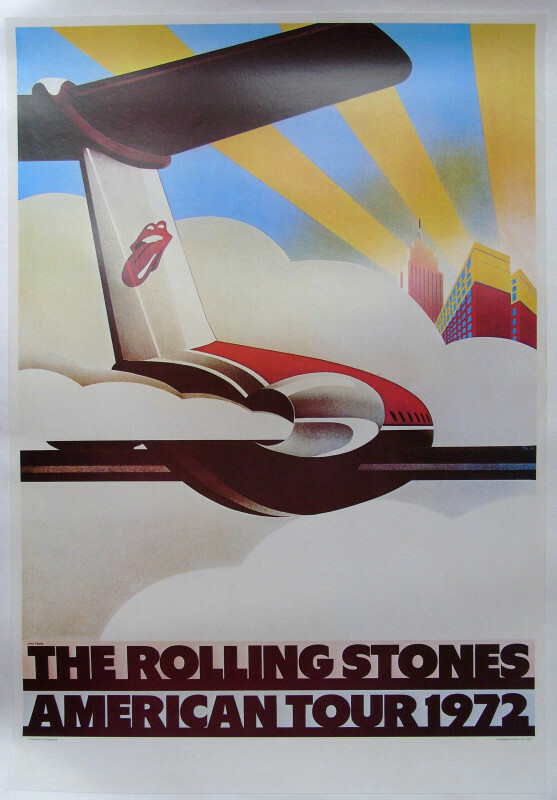 The Rolling Stones American Tour 1972.